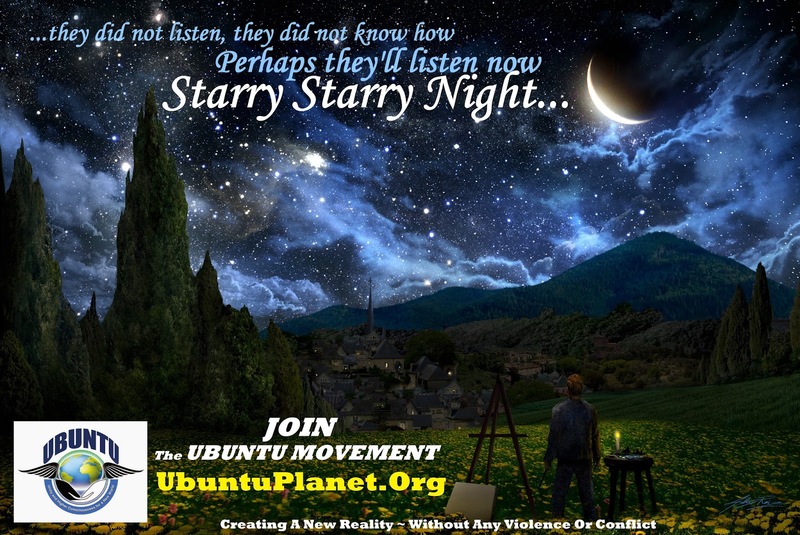 Here are some inspirational artistic messages created by Matthew Luscombe in the UK. 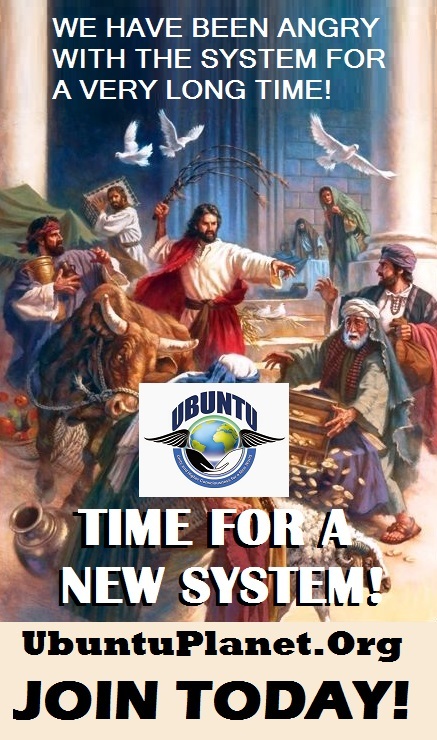 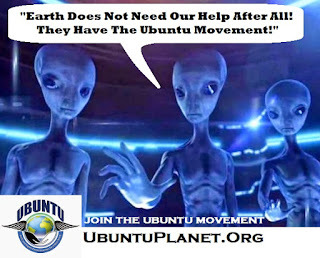 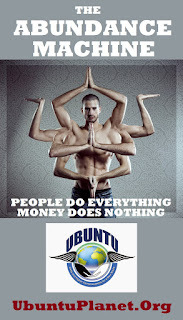 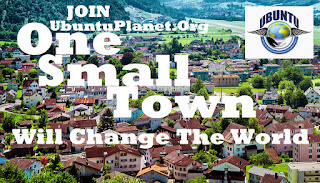 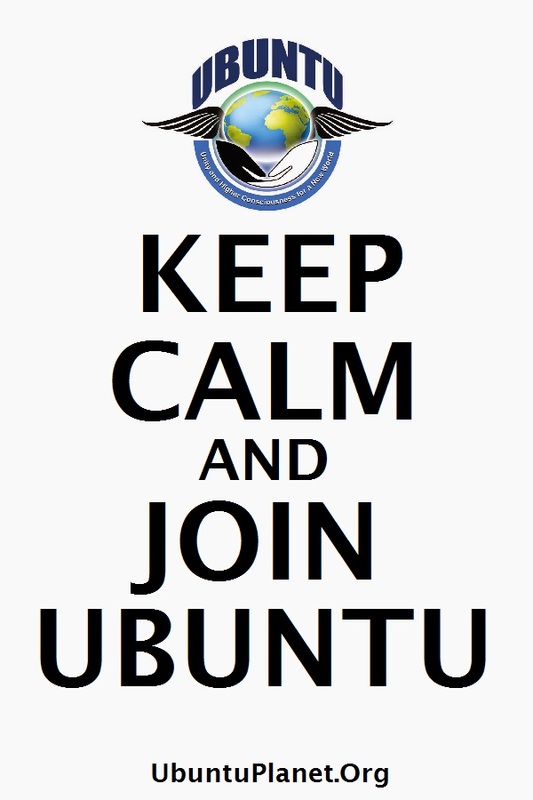 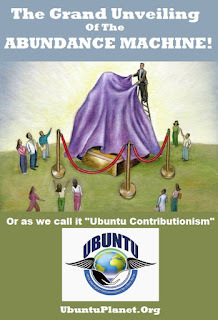 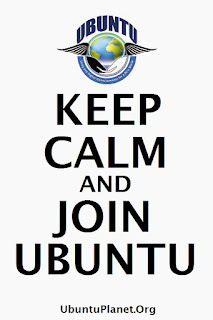 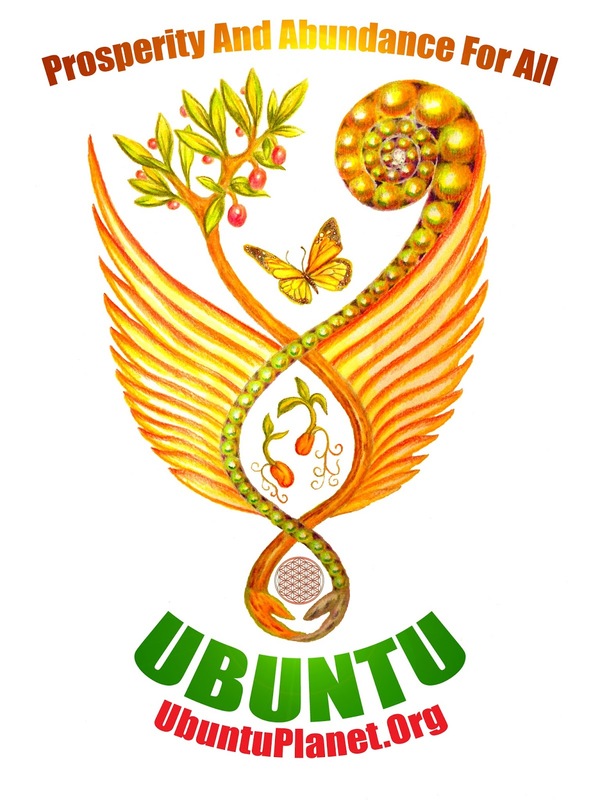 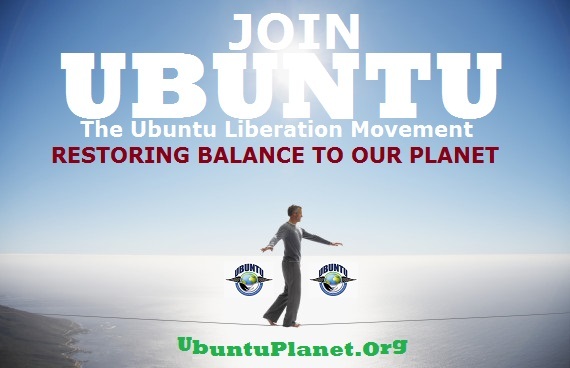 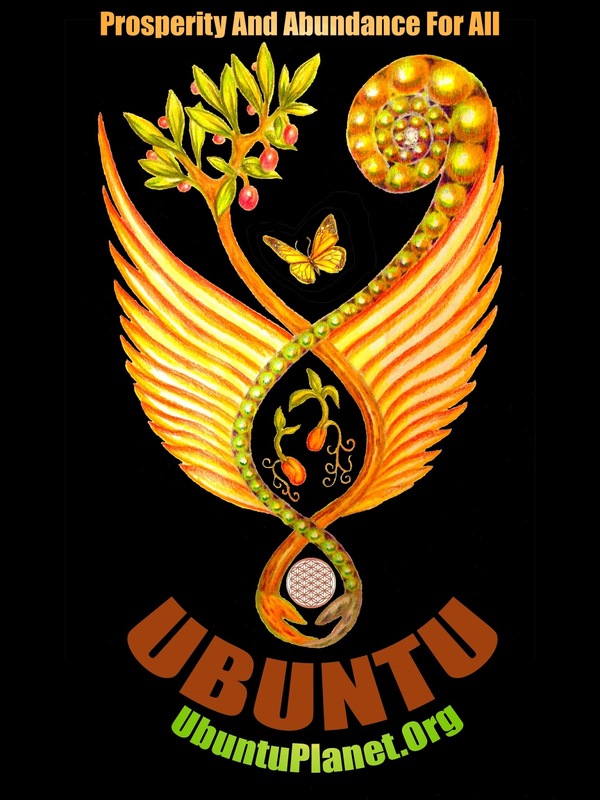 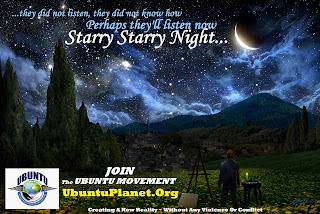 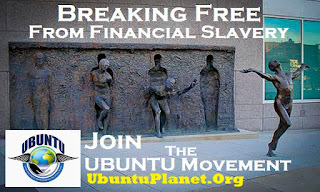 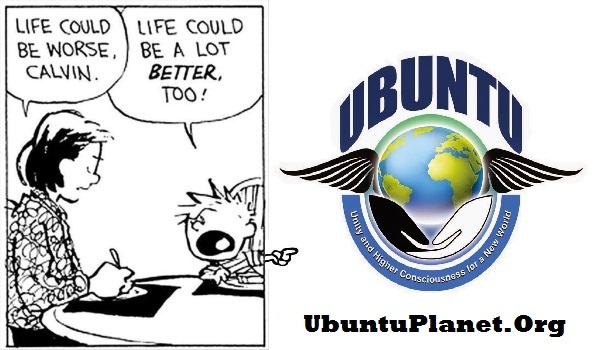 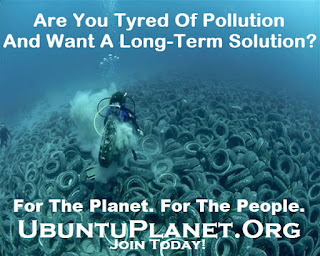 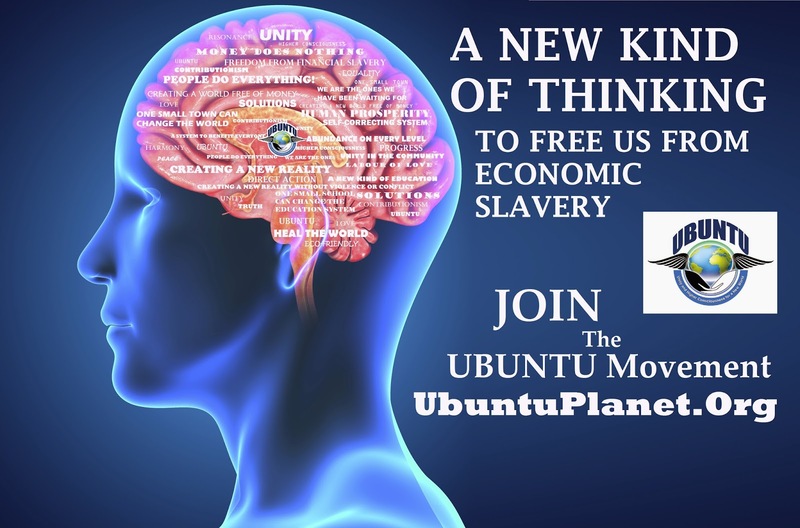 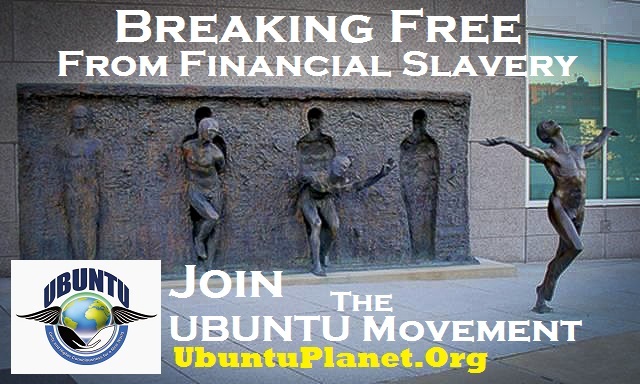 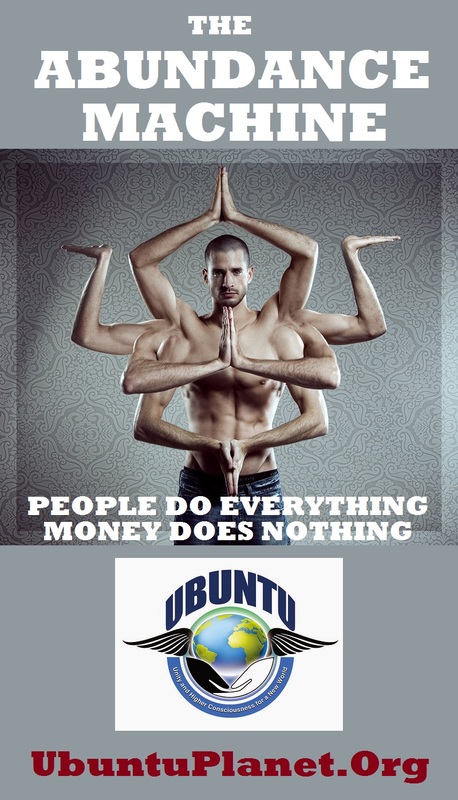 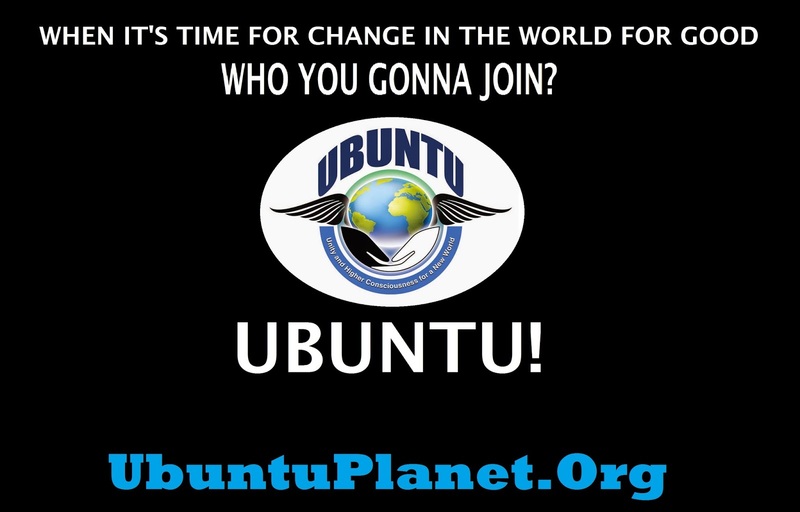 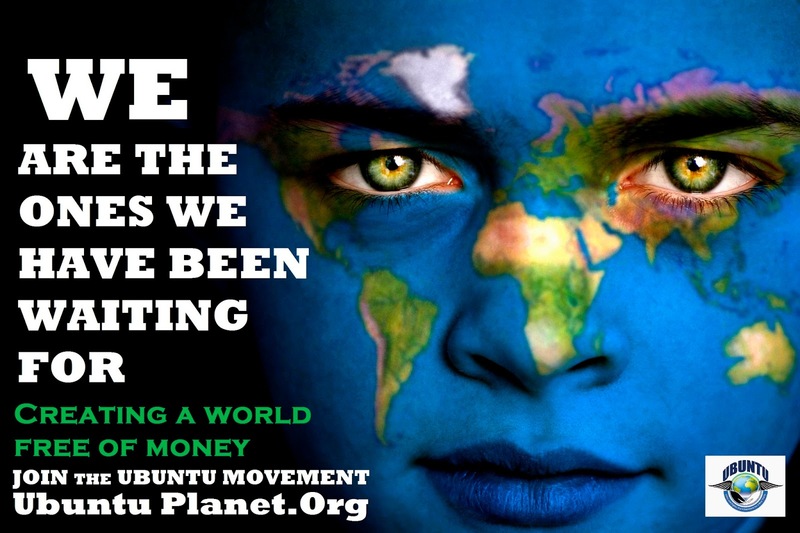 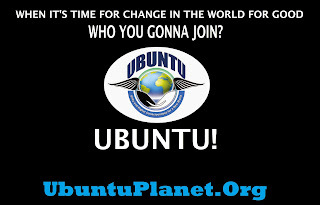 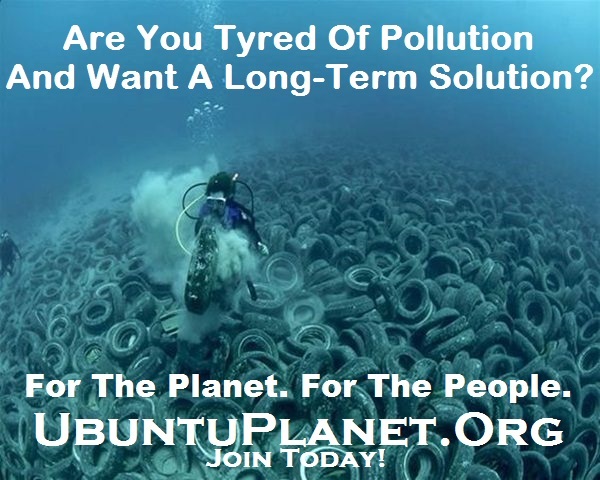 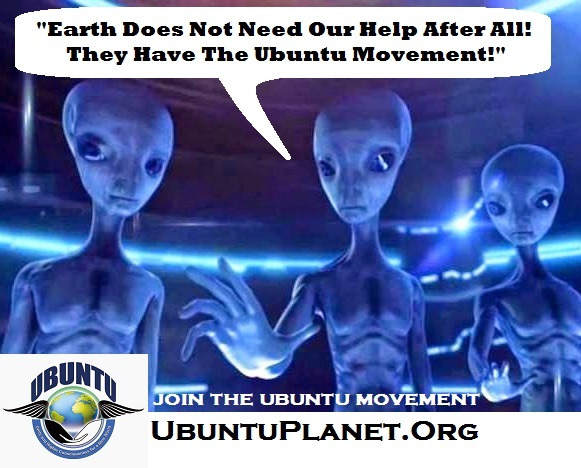 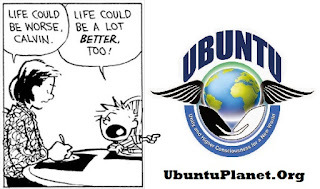 Please share them as you need, and spread the UBUNTU message. 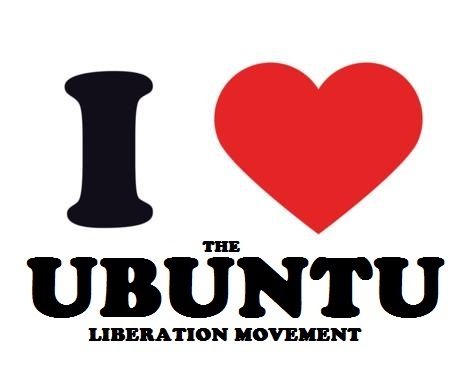 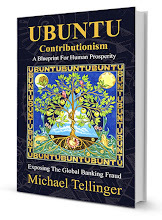 Thank you again Matthew for your wonderful contribution to the UBUNTU movement.